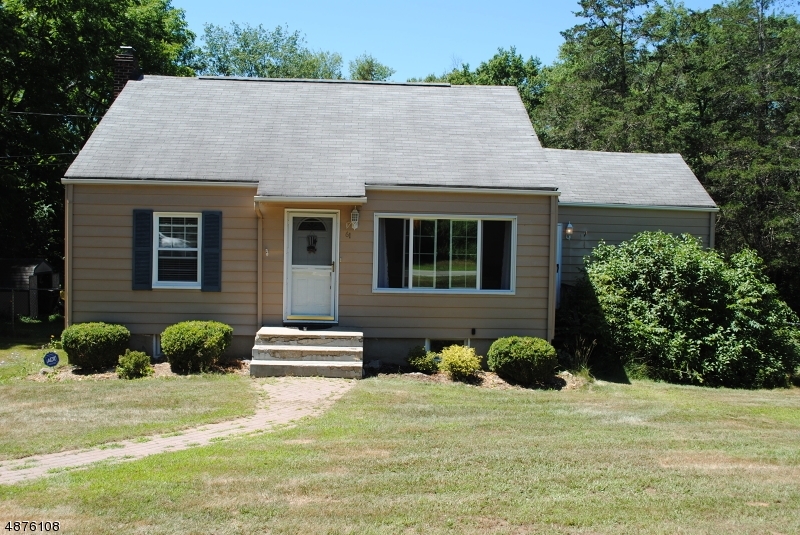 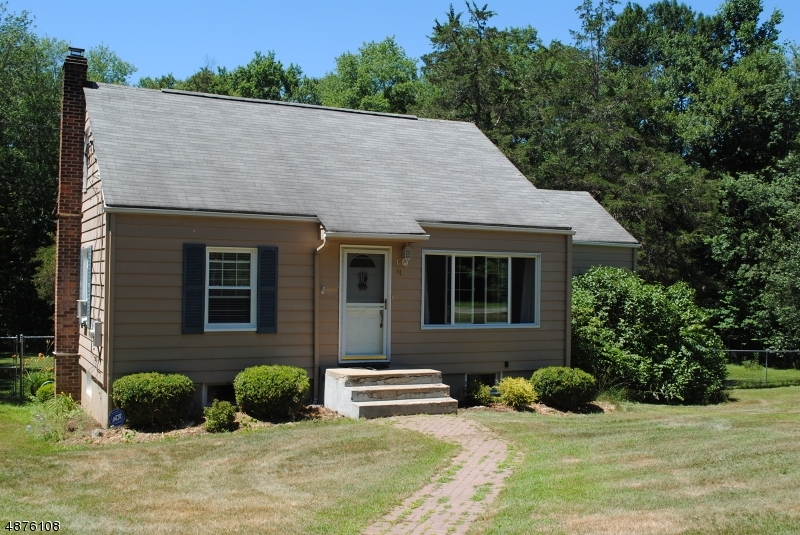 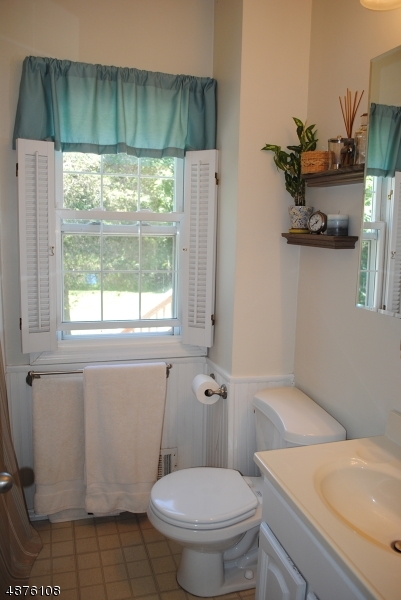 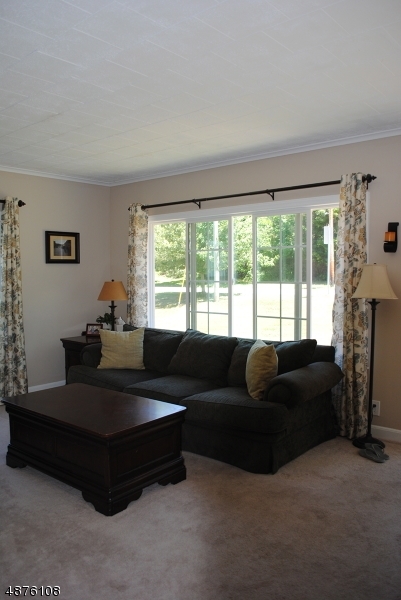 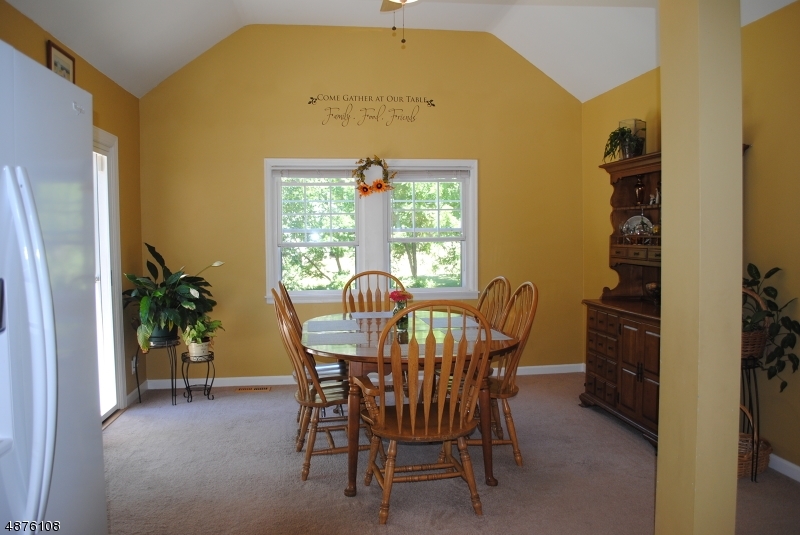 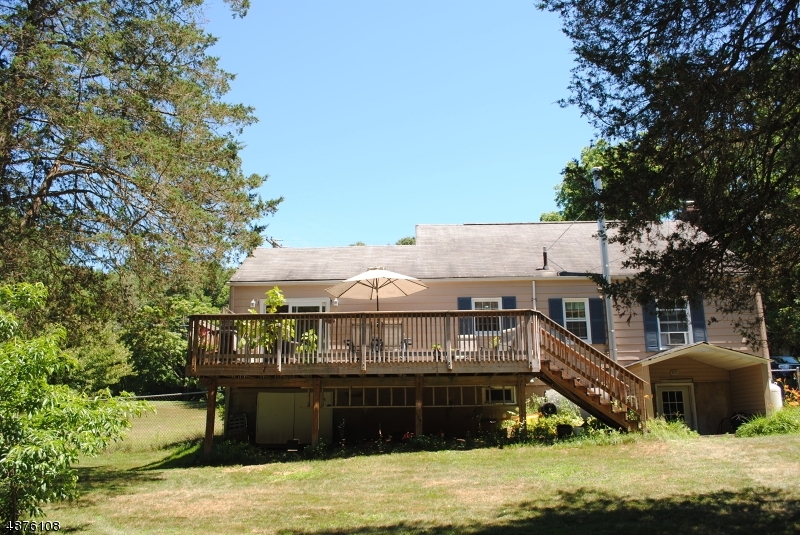 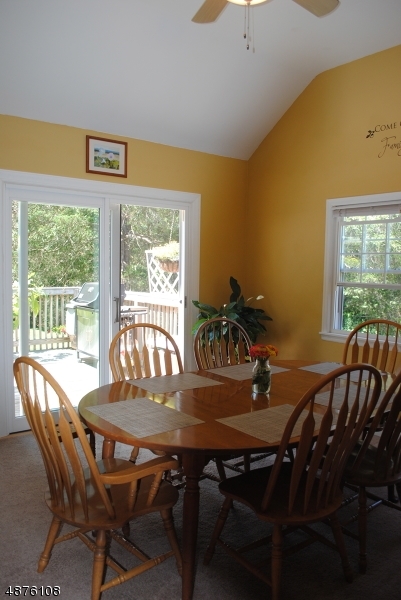 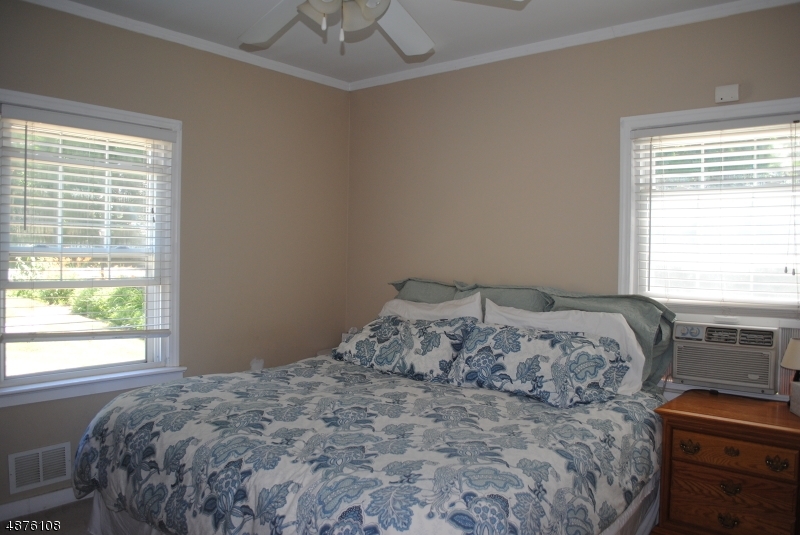 Beautifully maintained cape-cod home on 2 acres of property! 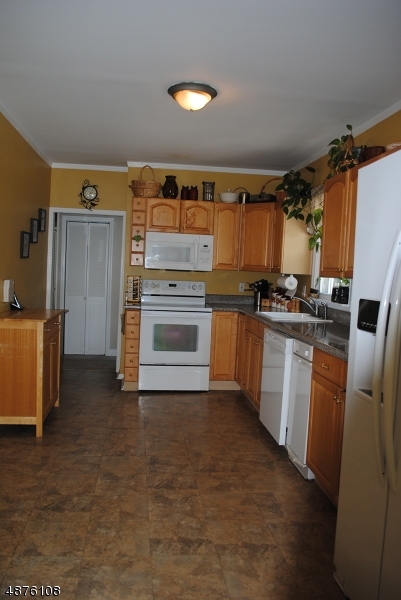 Nothing to do here but move in and enjoy all this home has to offer.This is home has everything! 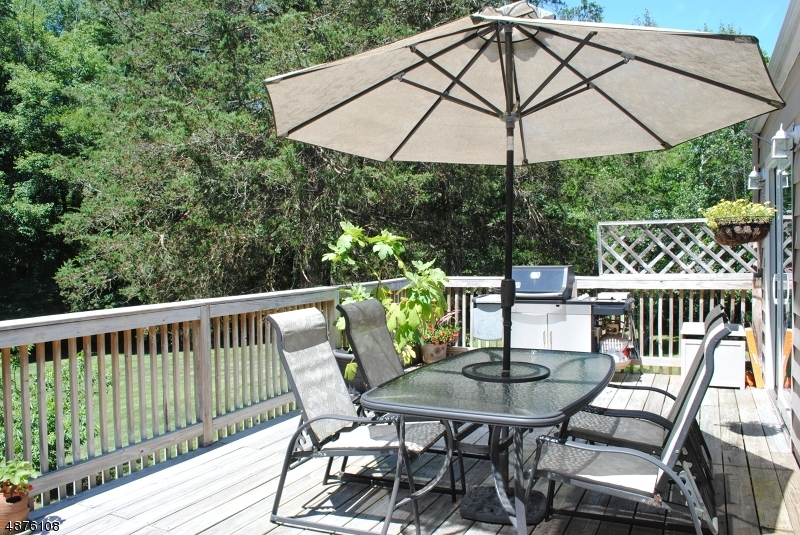 Large lot set back from road is ideal for privacy and also perfect for entertaining. 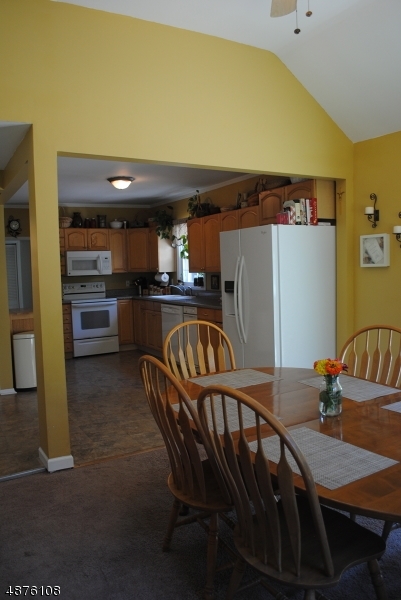 Huge kitchen and dining area create an open concept feel! 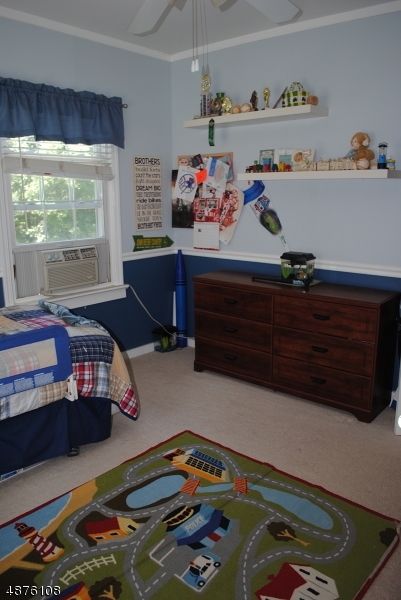 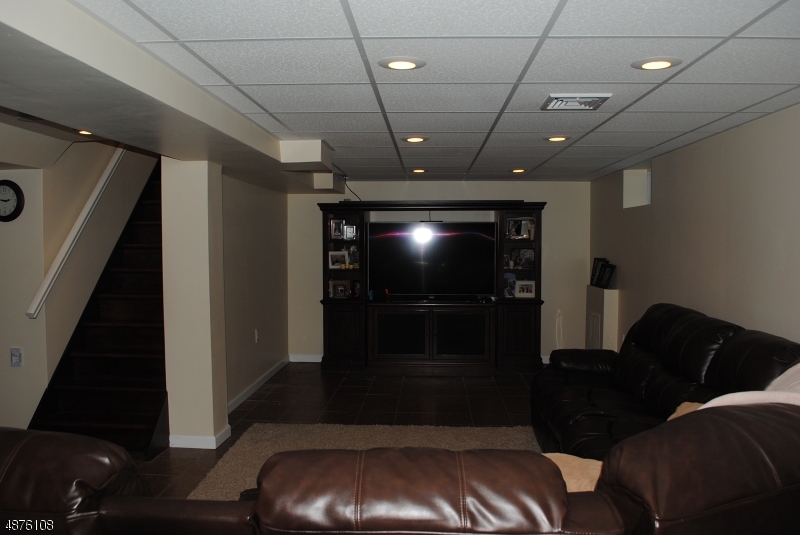 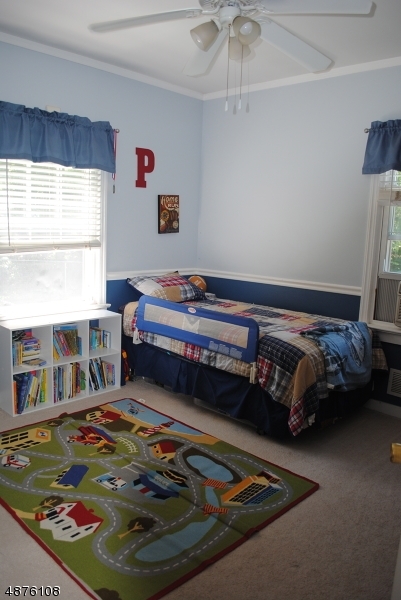 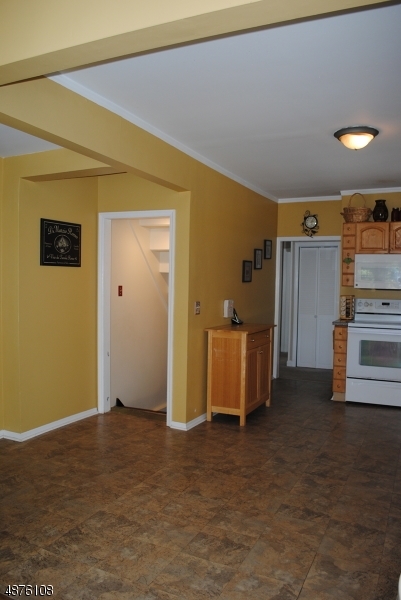 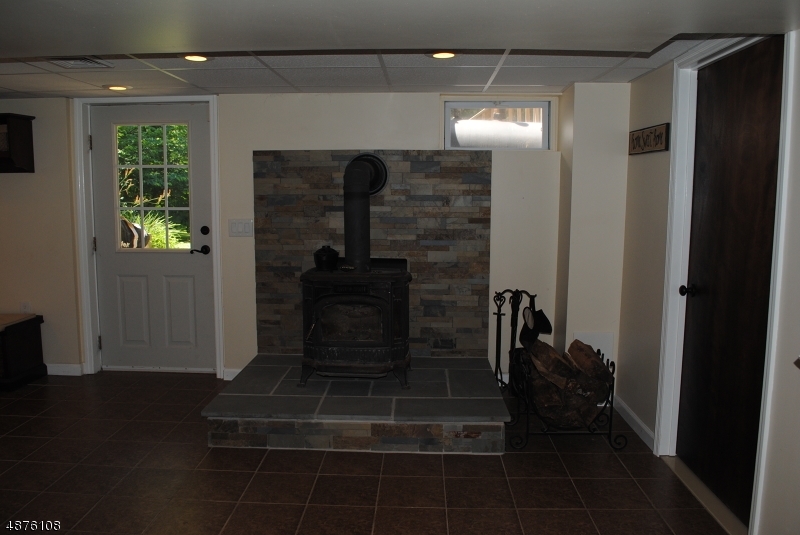 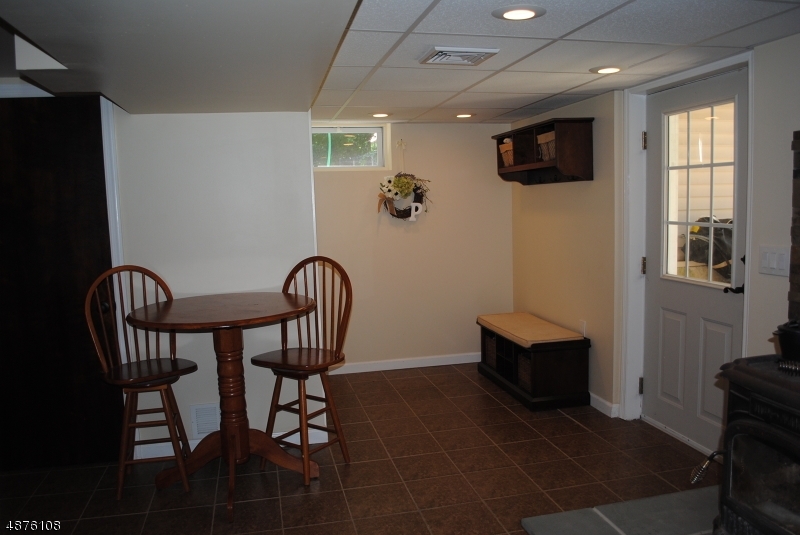 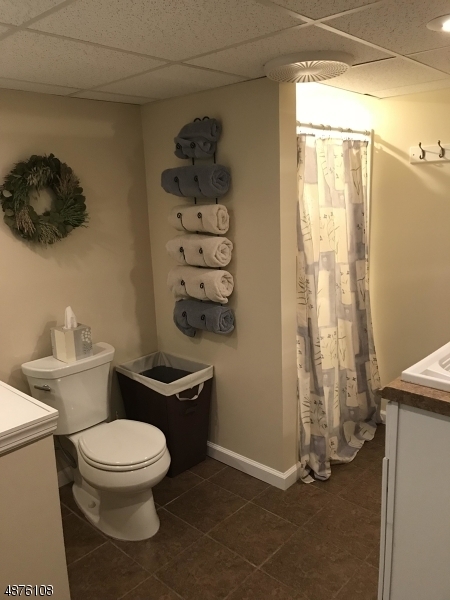 Recently finished basement with walk-out access and mud-room area! 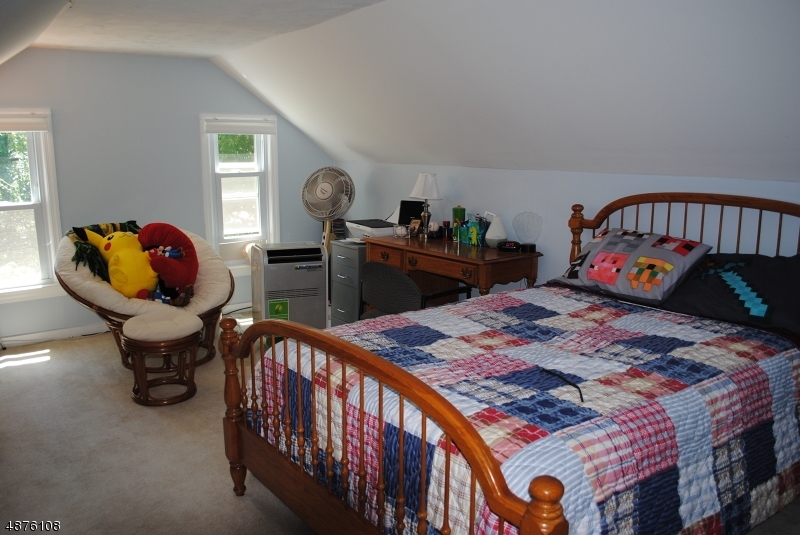 Home has been kept immaculately.